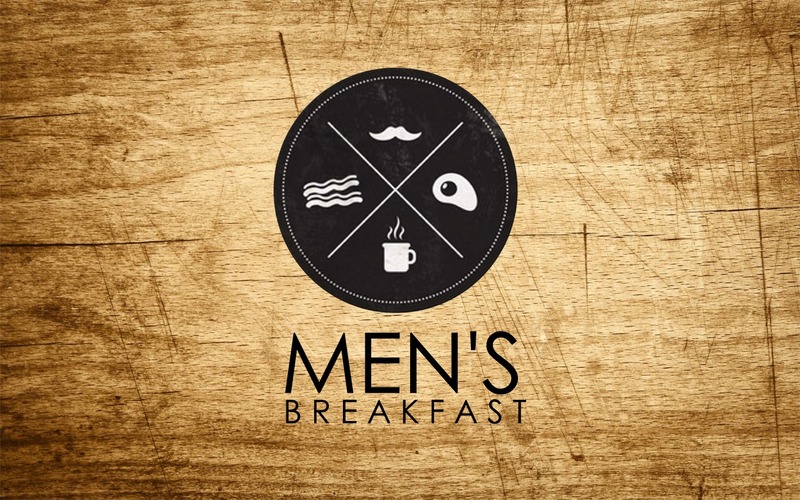 All the men of Crossroads Baptist Church are invited to our monthly Men’s Prayer Breakfast. We will meet in the Chapel at 8 AM for prayer. 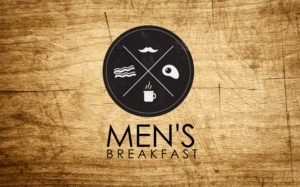 Afterwards, we will dismiss to the Fellowship Hall for breakfast.